Born and raised in Columbia, South Carolina, Ozy left home after graduating high school to study film at Clark Atlanta University in Atlanta, Georgia. It was in Atlanta that he blossomed as a writer, lyricist, performer, filmmaker and thus as an artist. 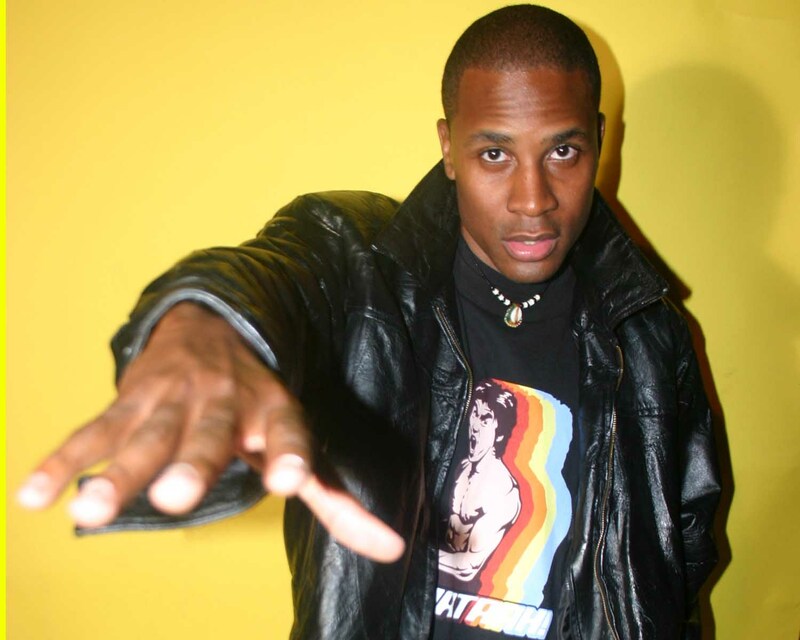 Ozy was very well known as one of the stars of Clark Atlanta's Communications department and later as one of the premier artists in Atlanta's underground music scene. With producers such as Illastrate, Koda aka Platipus Jones and D.R.U.G.S. he has crafted some of Hip Hops most creative and edgy songs to date. Tunes such as OZ, ALB (Art, Luv e Booties), 93 BPMs, and Reign of Fire have gained him the most notoriety.